If someone told you there was an all natural, virtually painless, cost effective and minimally invasive way to drastically improve 3 major aspects of health and wellness … would it pique your interest? Chances are it would because this holistic, innovative means of healing is capturing the attention of many. What is this mystery process? PRP therapy! Find out why celebrities, athletes and your neighbor are turning their attention toward this progressive regeneration procedure. PRP therapy (Platelet Rich Plasma) is a completely natural process of utilizing the body’s own growth factors to allow them to aid in the healing/regeneration process. The healing power of PRP is actually estimated to be 5 to 10 more times potent than other healing properties, according to the American Association of Orthopedic Surgeons (AAOS). Unlike other procedures that incorporate synthetic material like steroids or fillers, PRP treatmentsonly rely on an individual’s own regeneration properties – no toxins or risk of infection. In addition to being a natural procedure, PRP is similar to “micro-needling,” so there is little to no pain associated with the extraction process. From start to finish, PRP therapy takes around 30 minutes – it can easily be done during a lunch break or on the way home from work. In addition to these benefits there is another major reason why PRP has been practiced by the likes of Tiger Woods, Kobe Bryant, Angelina Jolie and more – the results are long term, and even permanent in many cases. 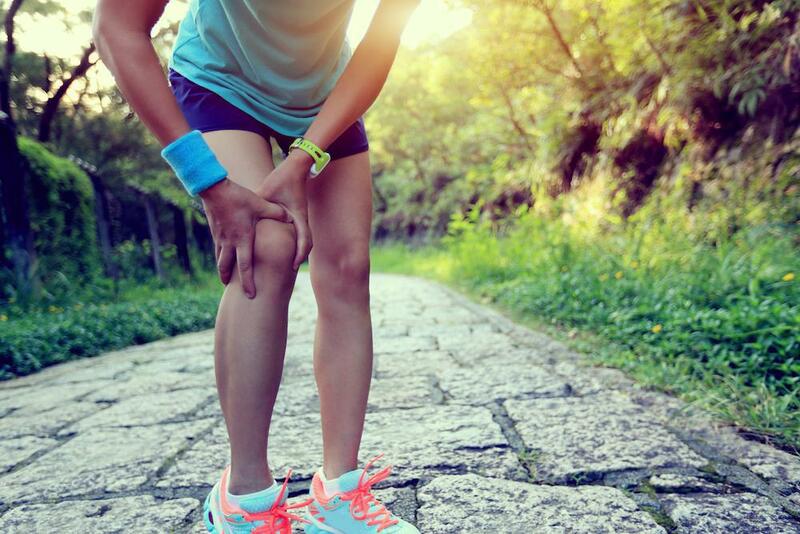 Healing Sports Injuries – from sprains, strains, and tendonitis to other sports-related injuries, athletes the world round utilize PRP therapy to help them get back in motion. Facials – also referred to as “vampire facials,” PRP injections to the facial area can simulate other rejuvenation procedures, naturally, to smooth fine lines and produce radiant skin. 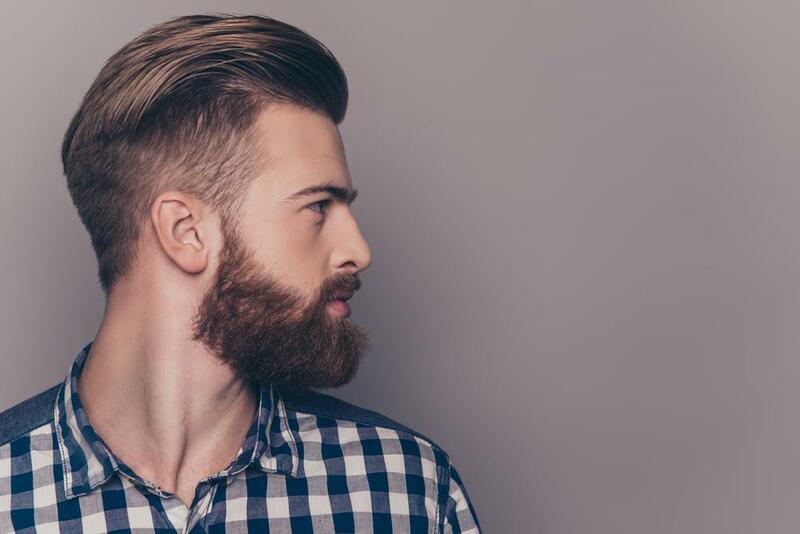 Hair Growth – for those who have thinning and premature hair loss, PRP treatments can stimulate hair growth follicles to encourage new hair growth and thicken existing hair. The next question might be: how many treatments are required before seeing visible results? Although results will vary depending on individual circumstances, typically an individual only needs 3 to 4 treatments to witness noticeable results. Are you in overall good health, looking to heal and/or improve anything from the previously mentioned “top 3” list? Then you are most likely a candidate for PRP therapy. Need some super-sized healing for a more serious condition? 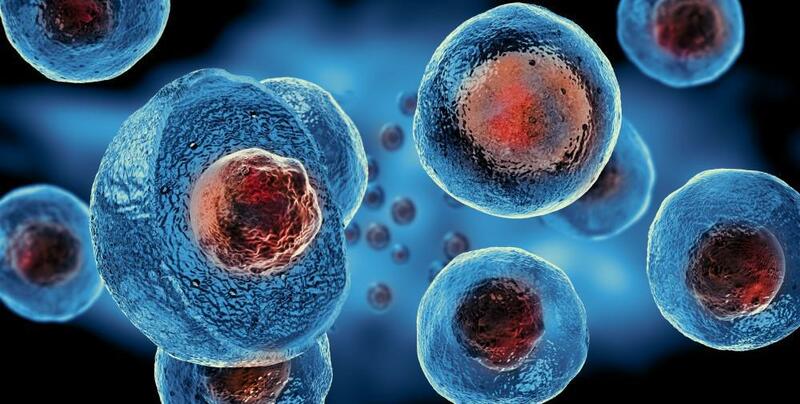 You may want to discuss the option ofPRP therapy with stem cell with Dr. Kauffman. Think of it like what fertilizer does for a garden above and beyond water and sunshine.  If you’d like to discuss PRP therapy or whether you might be a candidate, call one of our staff members now at 215-342-3600, to schedule a consultation. We look forward to talking with you soon.